NEW DELHI: After Urjit Patel quit from the post of RBI’s governor, due to personal reasons, just a day ago, the new face for the highest position has been appointed, very quickly. Shashikant Das is the new and overall 25th RBI governor of the country. 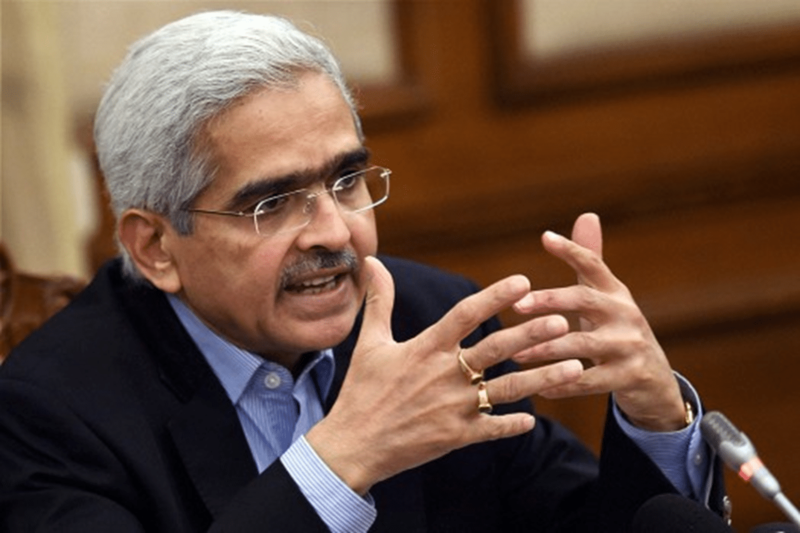 The government, on Tuesday, appointed him as the next chief of the central bank of India. Shashikant Das has been appointed for a tenure of three years; he had retired as economic affairs secretary in May 2017. After a sudden stepping down of Urjit Patel as the RBI chief, the central government praised his work, and for his services. “The government acknowledges with a deep sense of appreciation the services rendered by Dr. Urjit Patel to this country both in his capacity as the Governor and the deputy governor of the RBI. It was a pleasure for me to deal with him and benefit from his scholarship,” Finance Minister Arun Jaitley said. PM Mr. Narendra Modi also thanked him via a Twitter post, saying that he brought ‘financial stability’ to the RBI. The appointment of Shashikant Das, the new chief though, was done very quickly. It wasn’t the case in the past. For the past few weeks, Urjit Patel and the finance ministry of BJP’s central government were at loggerheads, on the issues of giving relief on loans to small and medium sectors, which the government wanted and RBI refused to accept. But the dissent of Dr. Patel became open when deputy governor Viral Acharya talked about the freedom of the central bank. He argued that any compromise could be ‘potentially catastrophic’ for the economy. Although it’s not that this tussle between RBI governors and the government is only happening during the reign of BJP. In the past too, there have been several similar incidents between the central bank’ and the government. Some examples include Sir Osborne Smith (RB chief in 1935, in a pre-independence India), Sir Benegal Rama Rau (RBI chief from 1949-57), S Jagannathan (RBI chief in 1975), and Raghuram Rajan (RBI chief from 2013-16).